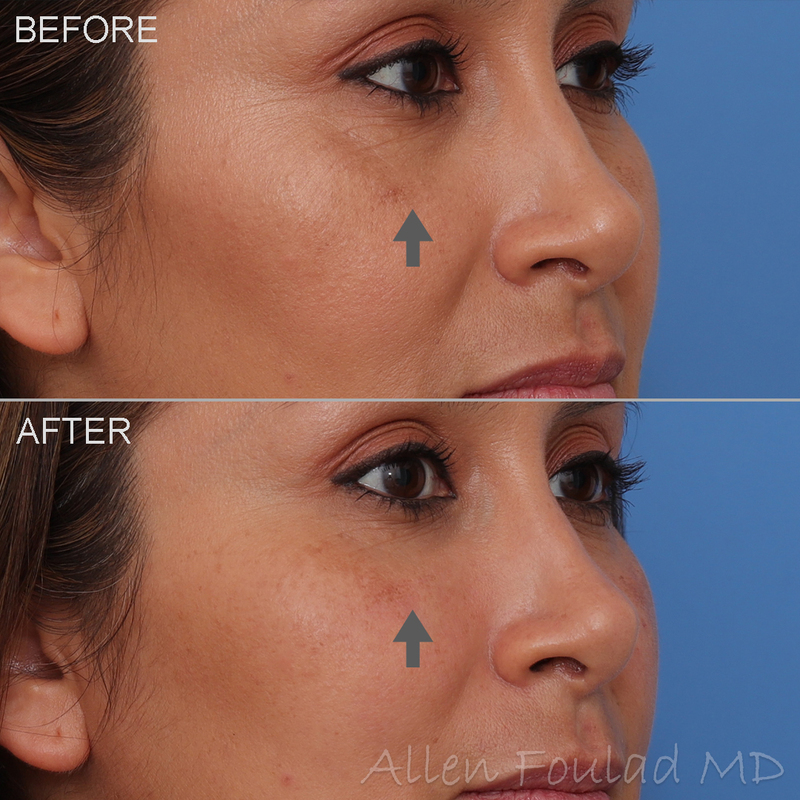 Dr. Allen Foulad is highly specialized in plastic surgery of the face. With his extremely meticulous nature, he combines expertise and artistry to enhance beauty while maintaining a natural appearance. 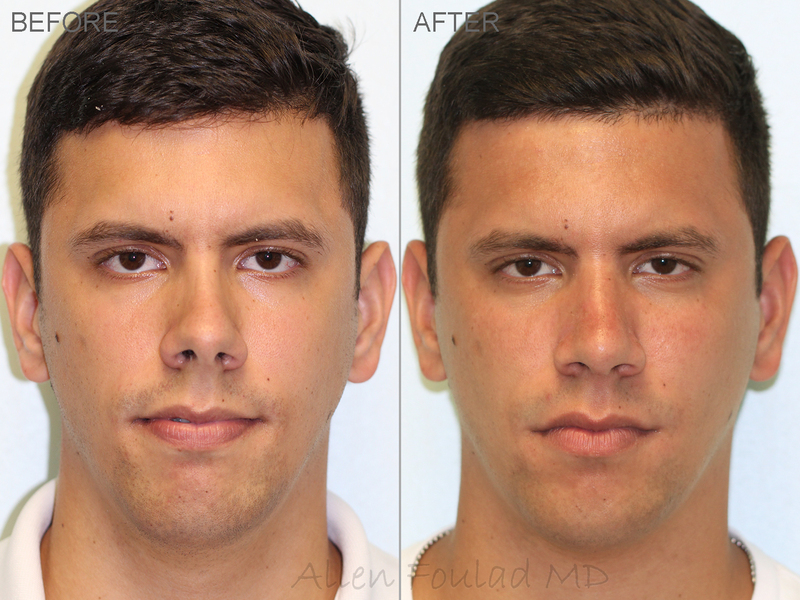 During your consultation, Dr. Foulad will use as much time needed to understand your preferences and to discuss the procedures of interest. 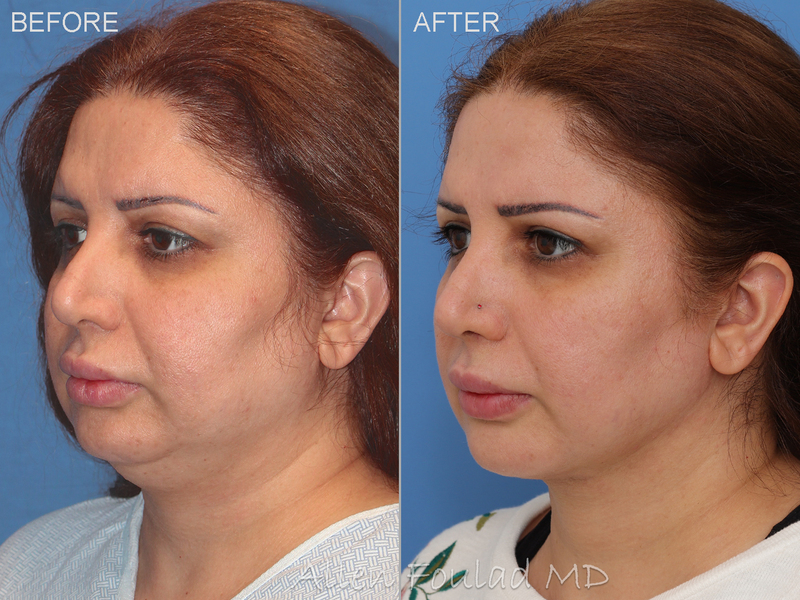 Dr. Foulad has completed training in Facial Plastic & Reconstructive Surgery, as well as Otolaryngology-Head & Neck Surgery. 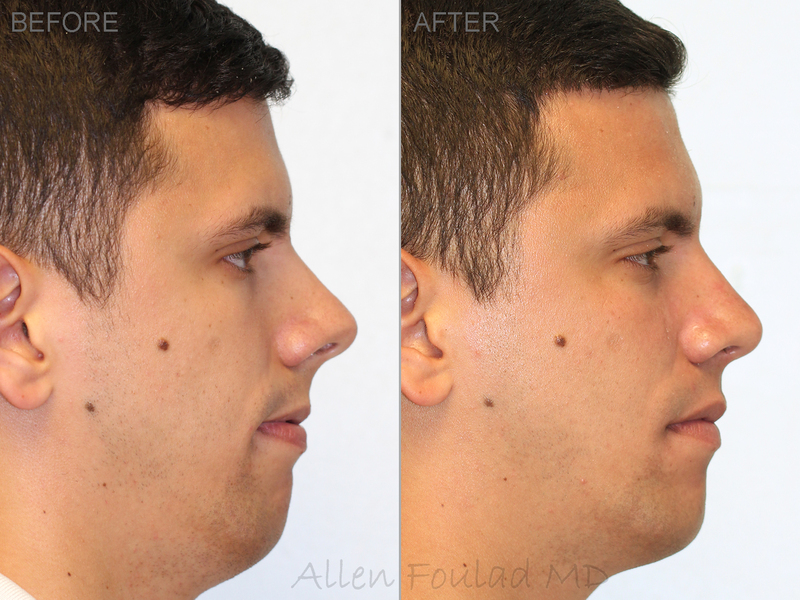 This provides him with an exceptional understanding of the face and neck. 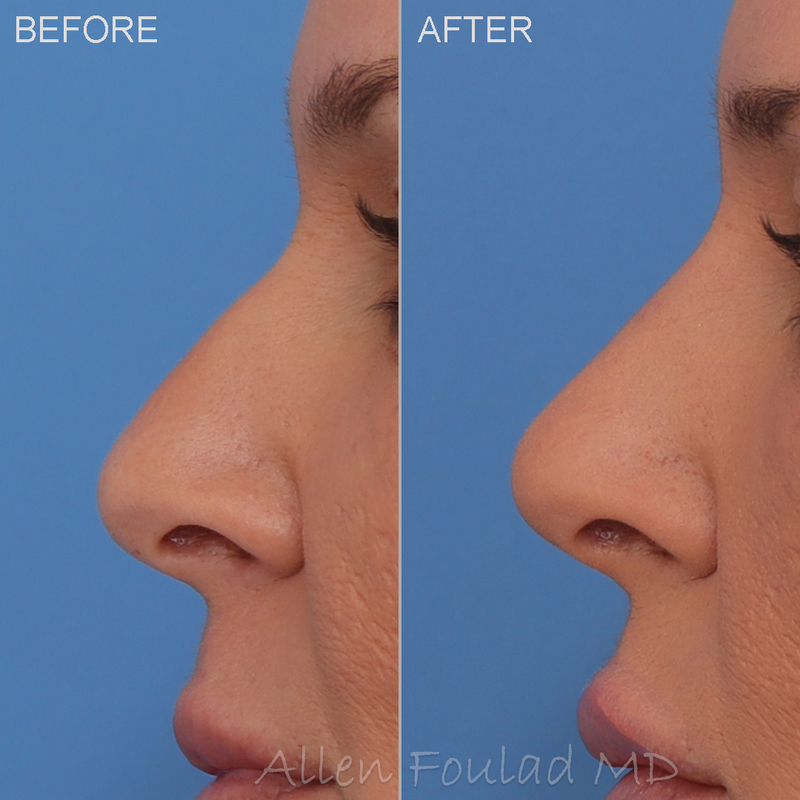 He is an expert in cosmetic, functional, and reconstructive surgeries such as rhinoplasty (nose job), facelift, brow lift, blepharoplasty (eyelid surgery), and chin augmentation. 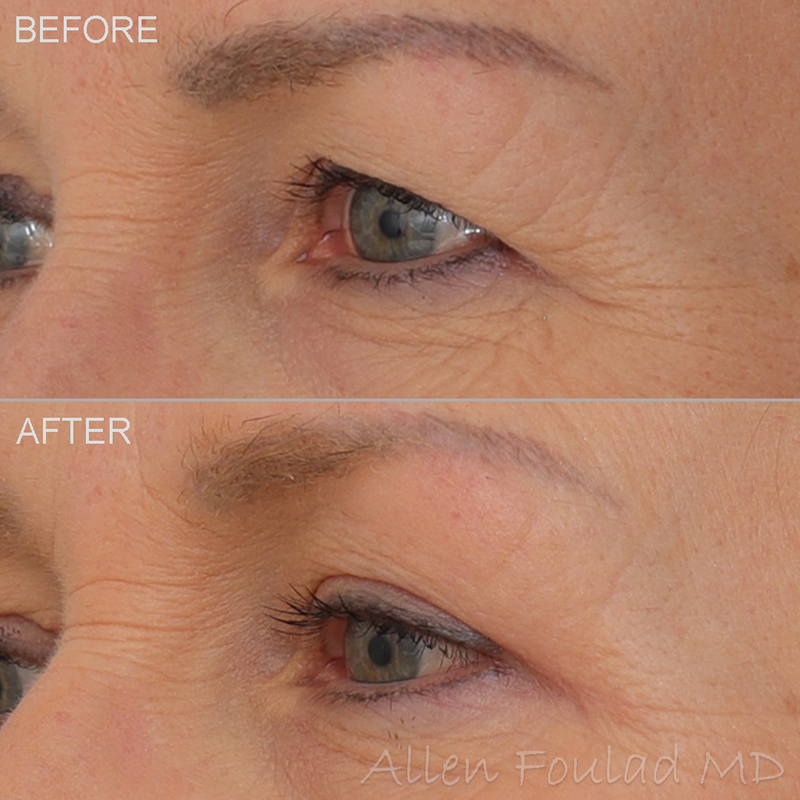 He is also skilled with various non-surgical techniques to enhance beauty and reduce the signs of aging. 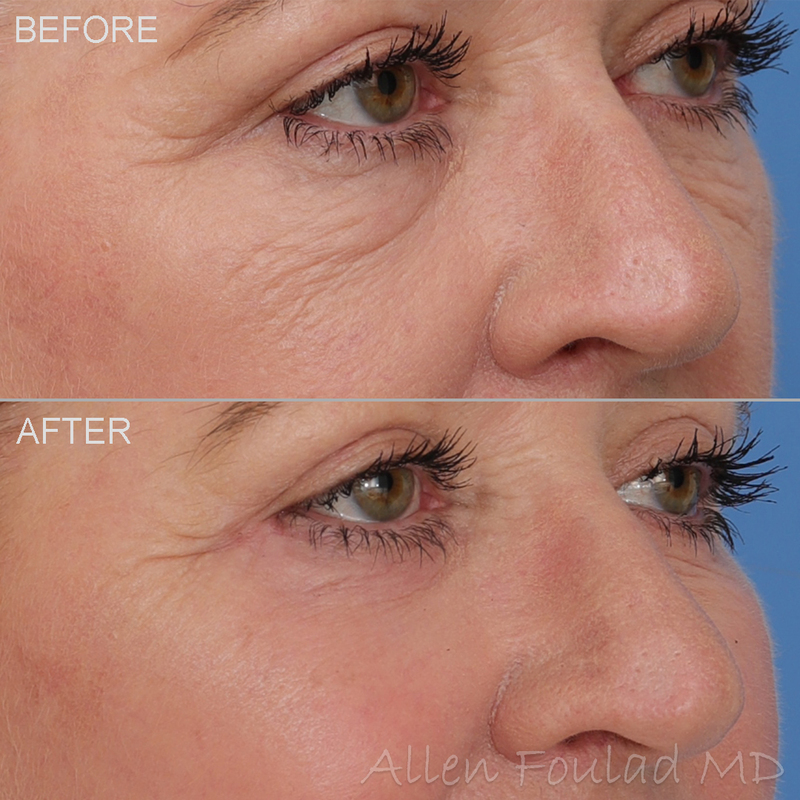 This includes the use of fillers (such as Juvederm), neuromodulators (such as Botox), Kybella (for fat reduction under the chin), and PRP (for rejuvenation of skin and treatment of hair loss). 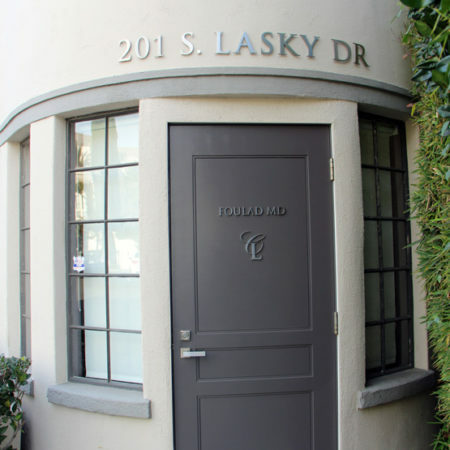 A perfectionist at heart, Dr. Foulad always strives for the best possible outcome. He genuinely cares about the happiness of everyone he meets, and this quickly becomes apparent in his interactions. 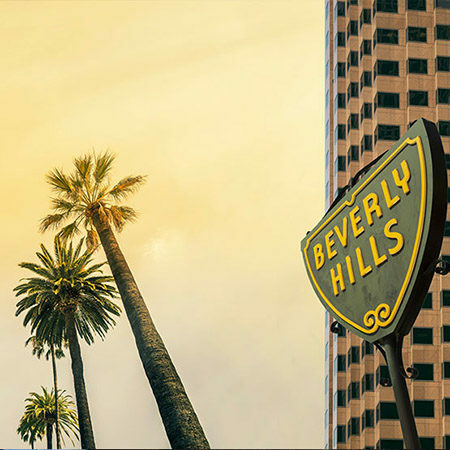 Dr. Foulad’s office is distinguished by its premier location in a relatively private region of Beverly Hills. This allows for a more confidential and peaceful experience. The luxurious architecture compliments the exclusive care provided. In addition, procedures are performed at leading edge, fully accredited operating rooms that are on premises. 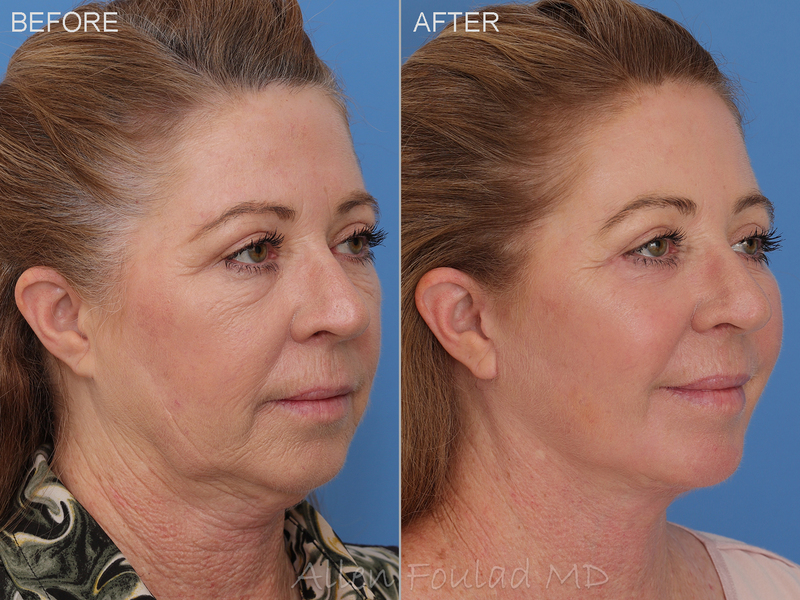 Call us at 310-424-2000 to schedule a comprehensive consultation with Dr. Foulad. ©2017 | Website created by Allen Foulad MD in collaboration with Lionwood.software.